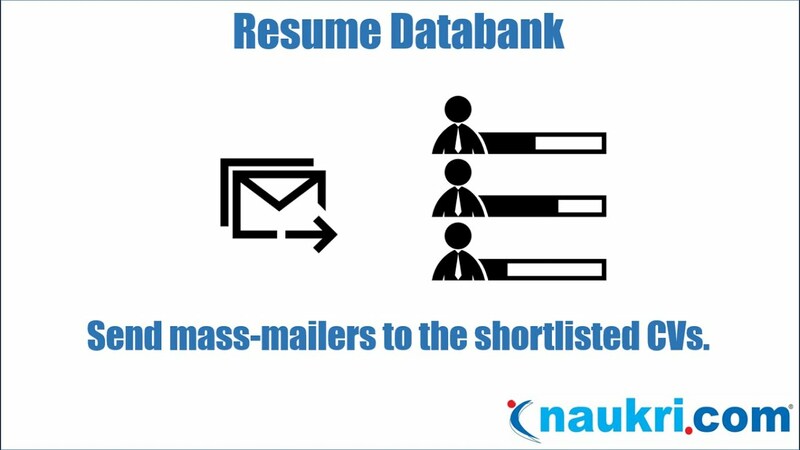 Third Party mass Email application would be a great solution for sending Mass Emails. As there are limitations in salesforce in sending Mass Emails i.e. 250 emails in Professional Edition, 500 in Enterprise Edition and 1000 in Unlimited Edition. I'm not interested what happens next when we mass send the email as long as they get receive them. At present, I have Exchange server 2000 running, IIS, Proxy server, Dreamweaver and Adobe Photoshop for designing the e-mail content.